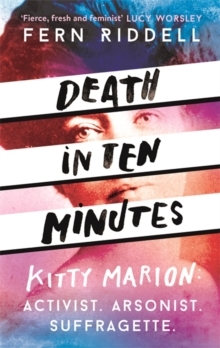 'Fierce, fresh and feminist, Fern Riddell tells the story of Suffragette Kitty Marion in a way that fizzes and shocks. Exciting, twisty and very very timely.' 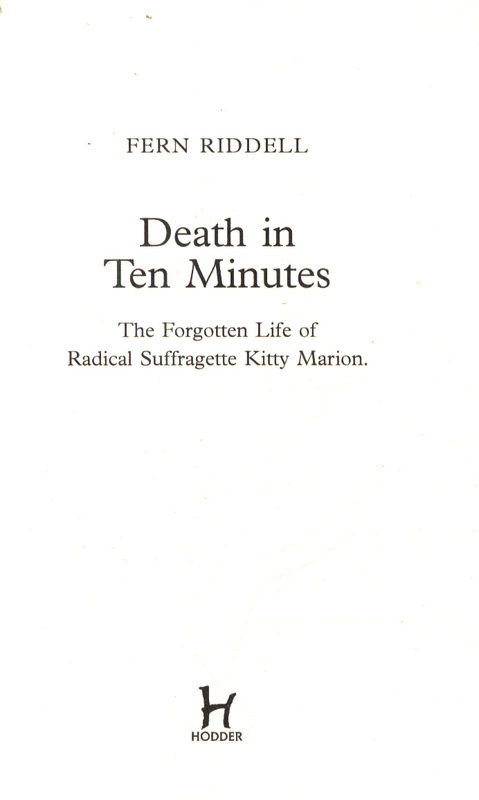 Lucy WorsleyIn Death in Ten Minutes Fern Riddell uncovers the story of radical suffragette Kitty Marion, told through never before seen personal diaries in Kitty's own hand. 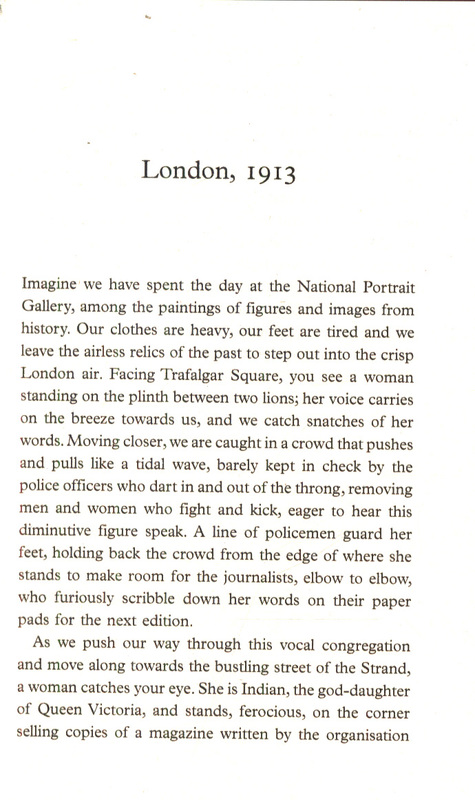 Kitty Marion was sent across the country by the Pankhurst family to carry out a nationwide campaign of bombings and arson attacks, as women fought for the vote using any means necessary. 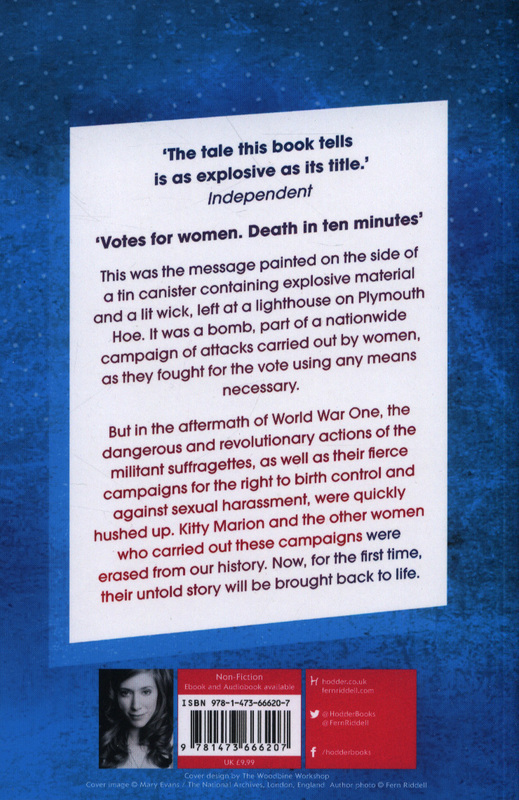 But in the aftermath of World War One, the dangerous and revolutionary actions of Kitty and other militant suffragettes were quickly hushed up and disowned by the previously proud movement, and the women who carried out these attacks were erased from our history. Now, for the first time, their untold story will be brought back to life. 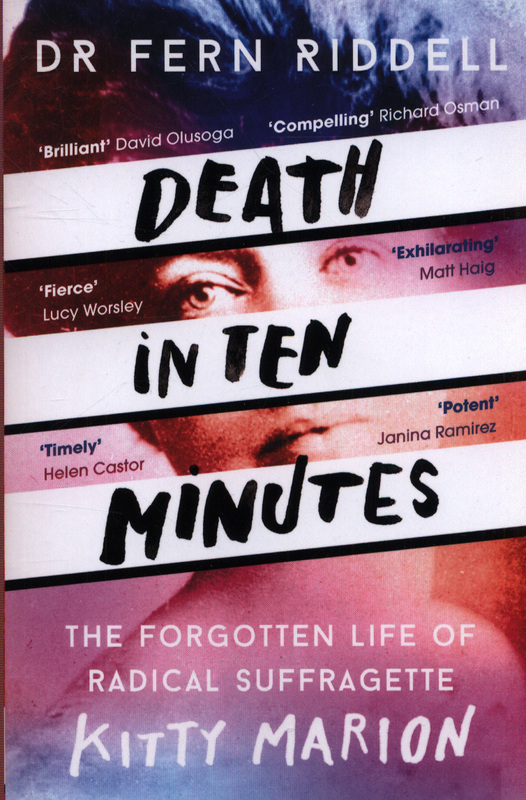 Telling a new history of the women's movement in the light of new and often shocking revelations, this book will ask the question: Why has the life of this incredible woman, and the violence of the suffragettes been forgotten? 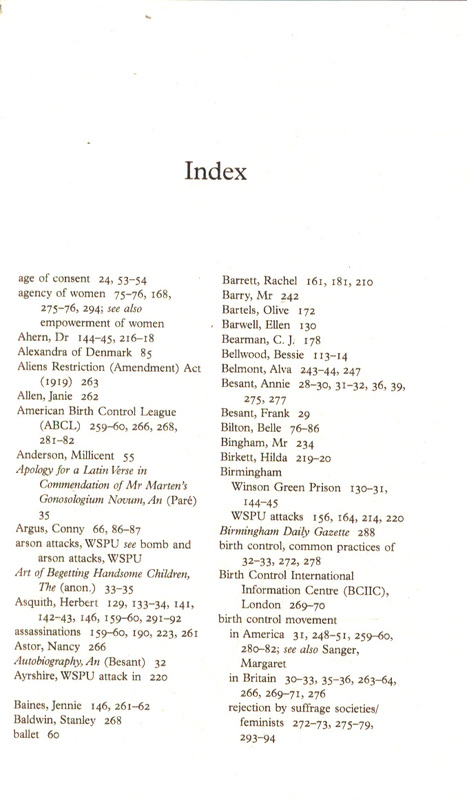 And, one hundred years later, why are women suddenly finding themselves under threat again?